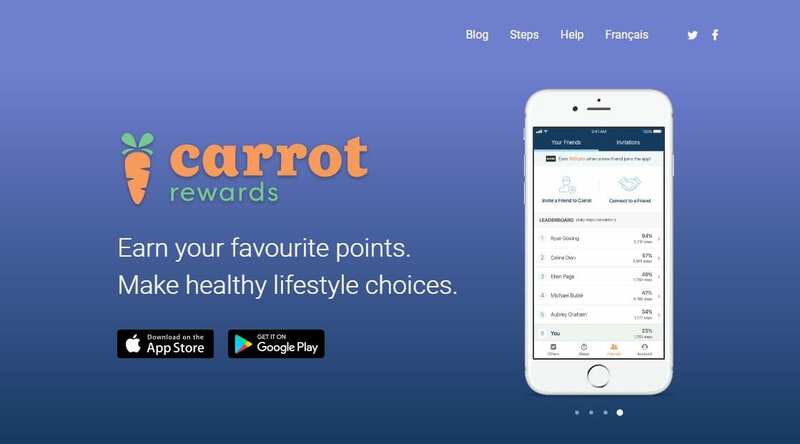 Voted “Best Canadian Developed App 2017” Carrot Rewards App lets you complete healthy offers and be rewarded (ever time) for making healthy lifestyle choices with rewards from your favourite programs like Aeroplan® Miles, Drop, More Rewards®, Petro-Points™, RBC Rewards, and SCENE®. Use my personal bonus code — sues7505 — when you sign up for Carrot Rewards and earn 50% more points on me! Previous Previous post: What Version of WordPress Software Should I Be Using?